Between 1325 and 1340, a revolution happened in European armour technology. 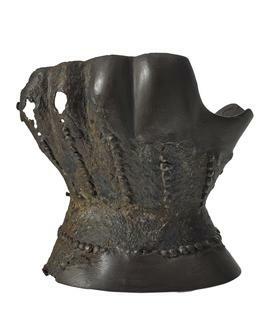 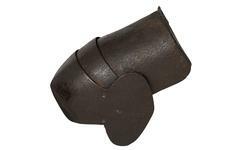 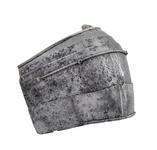 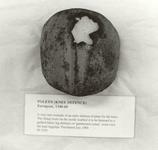 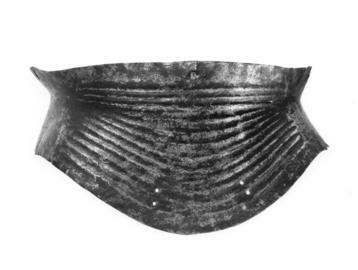 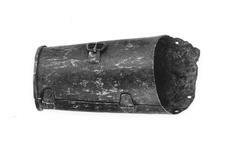 Mail armour (made of small interconnecting iron rings) was replaced or enhanced by stronger armour made of iron or steel plates. 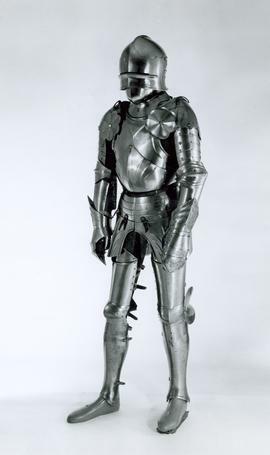 Plate armour emerged in the late-13th century. 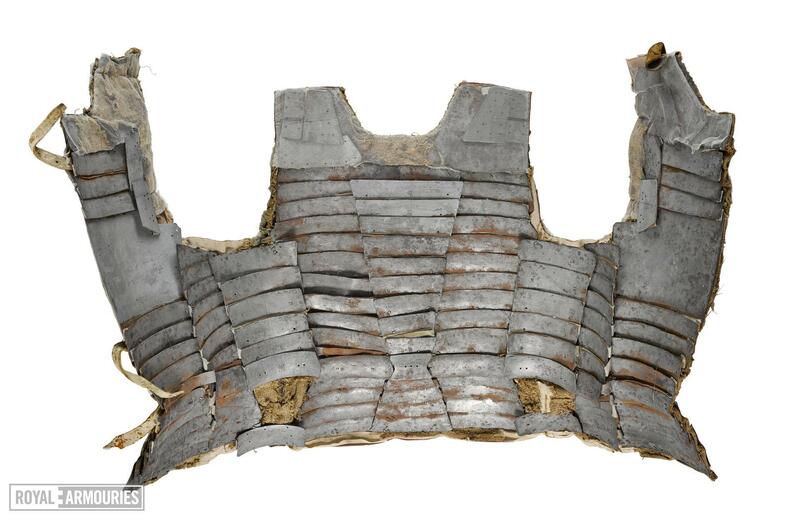 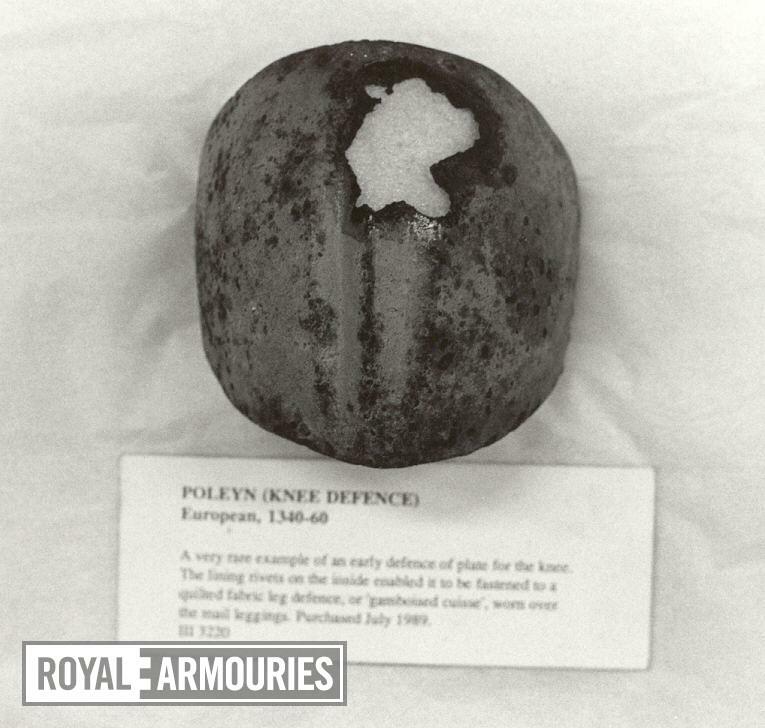 An early form of plate armour was the 'pair of plates', which was a body defence made of iron plates riveted inside fabric. 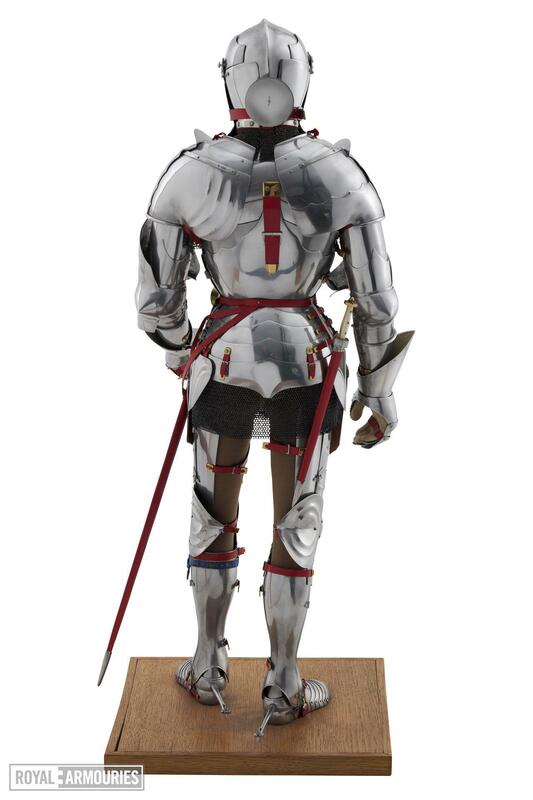 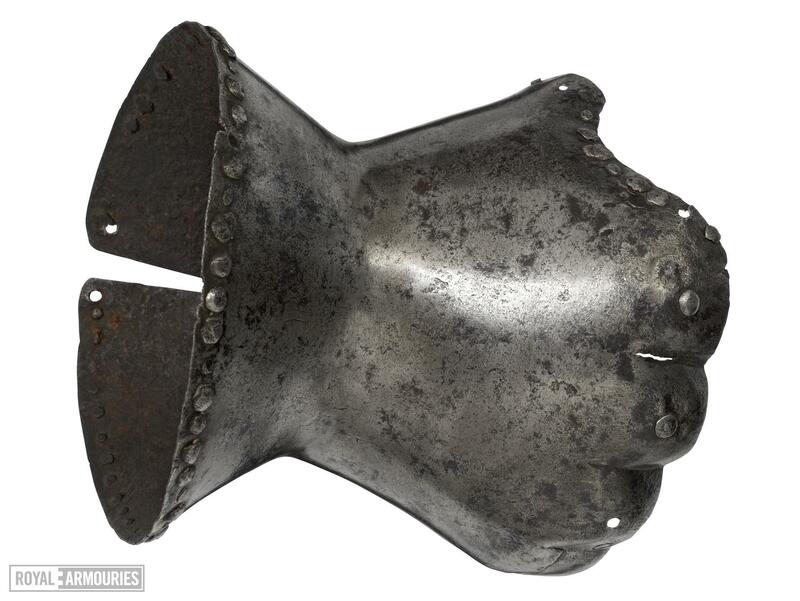 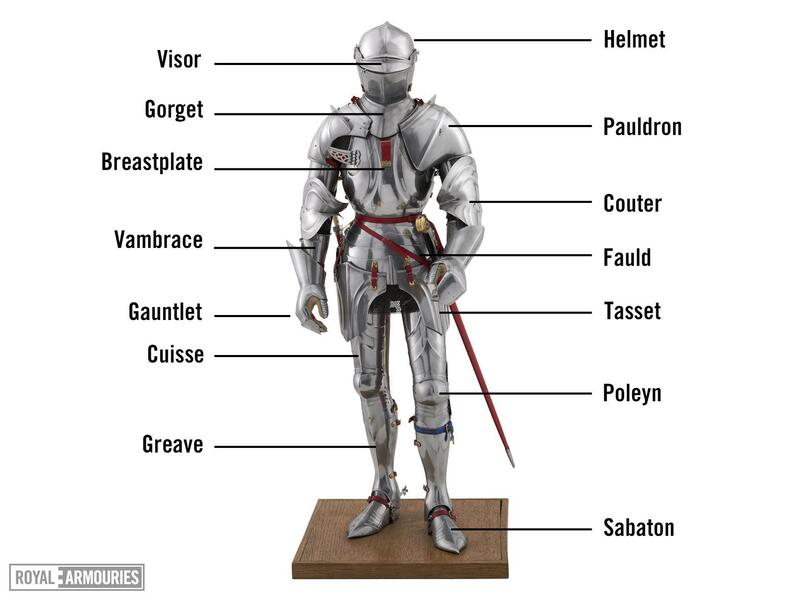 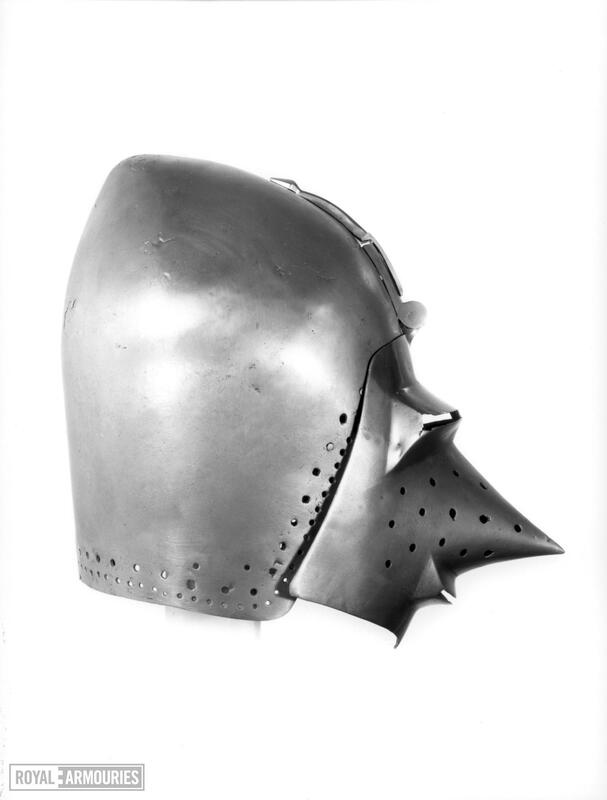 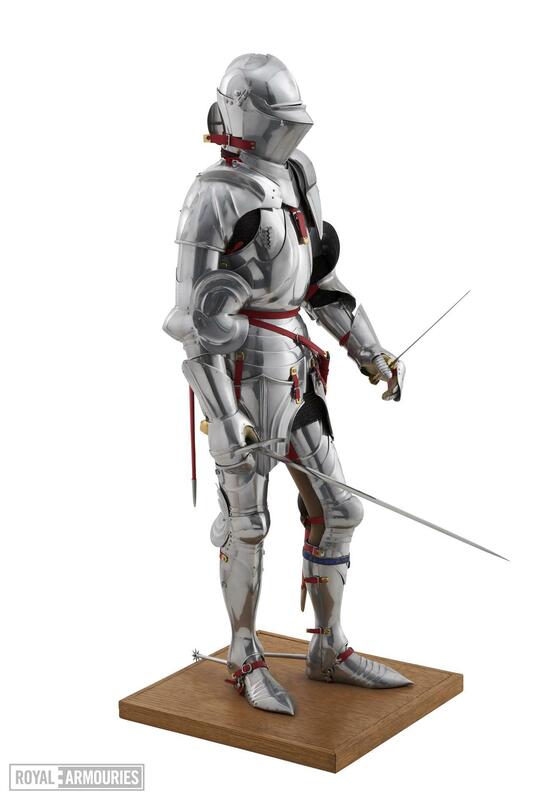 Through the 14th century, plate defences for other parts of the body emerged and the complete suit, or 'harness', of plate armour was developed. 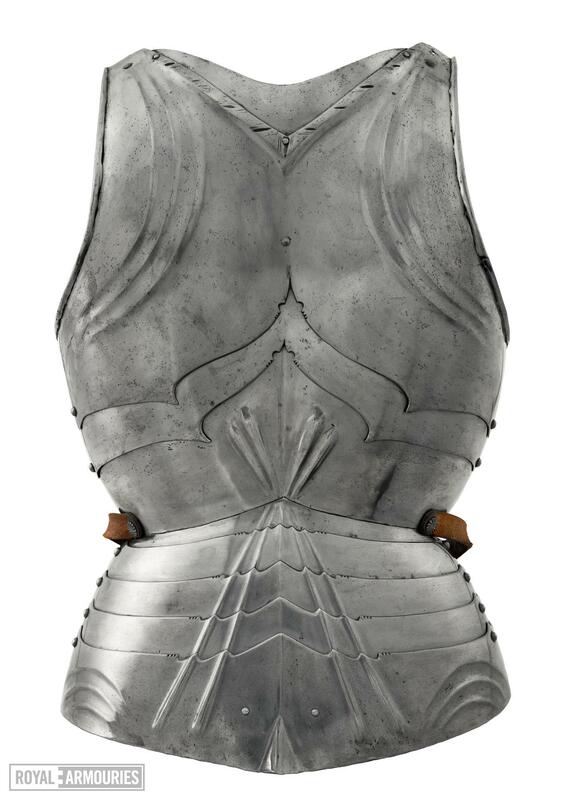 Much early plate armour was covered in fabric, and often had decorative patterns formed by the rivet heads of the armour. 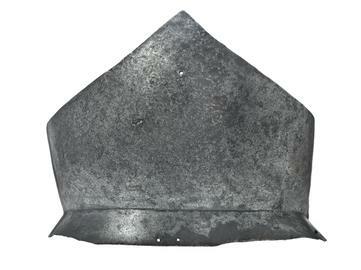 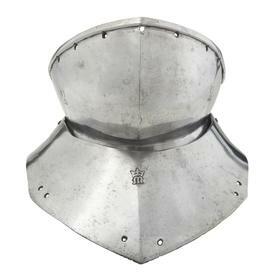 Early plate defences were made by the guilds of helmet-makers, who were already familiar with working plates into helmets. 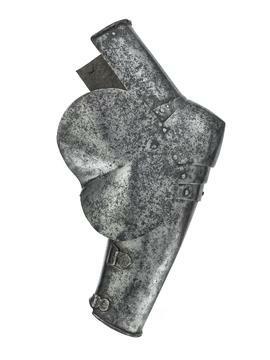 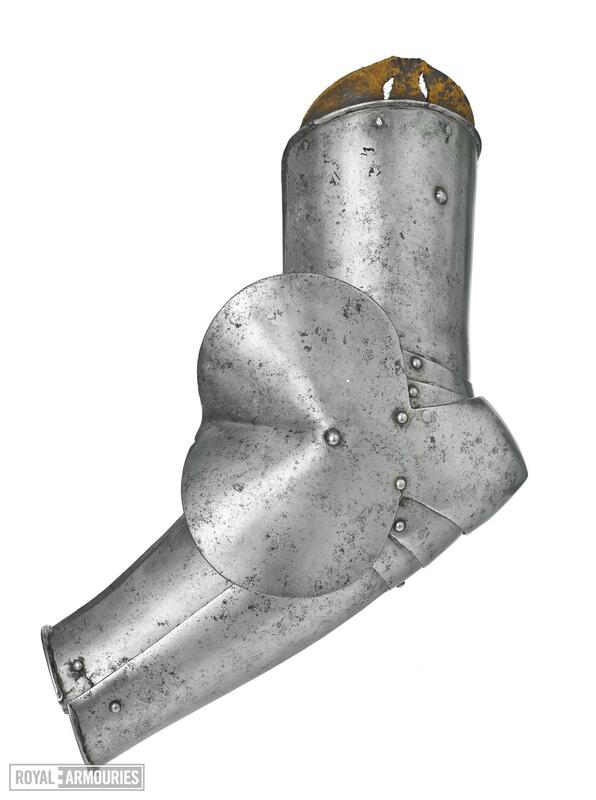 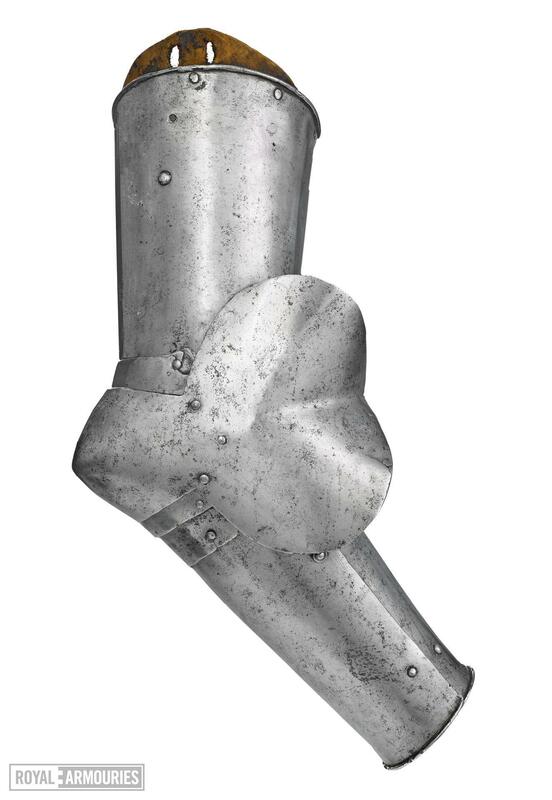 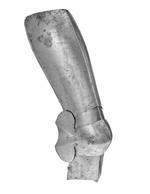 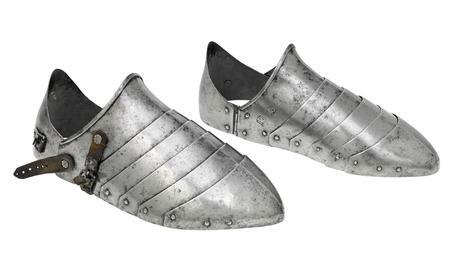 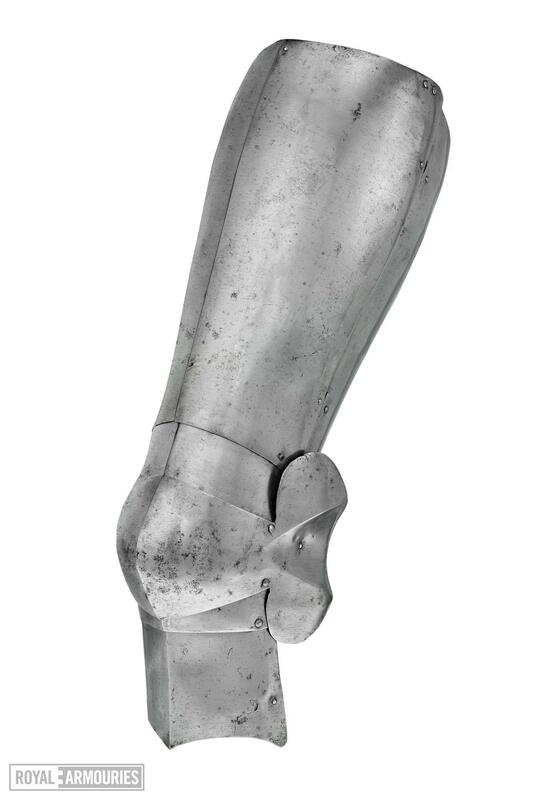 In the 15th century, these would grow to become the guilds of armourers across Europe. 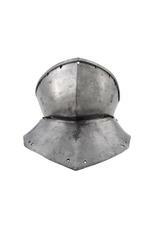 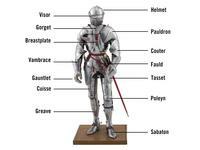 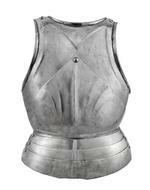 During the medieval period, many centres of manufacture of plate armour developed. Major armour centres were established in Austria, Flanders, France, Germany and Spain in the Middle Ages. 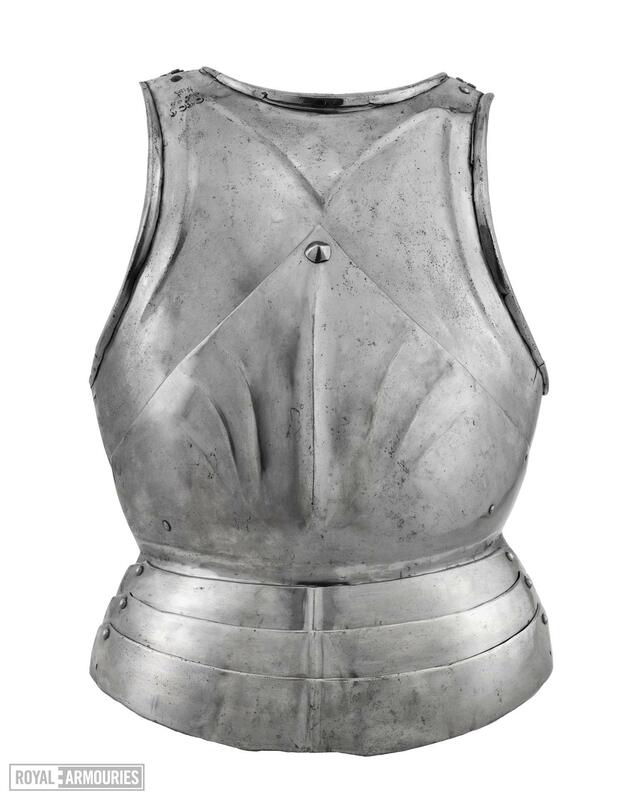 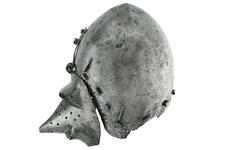 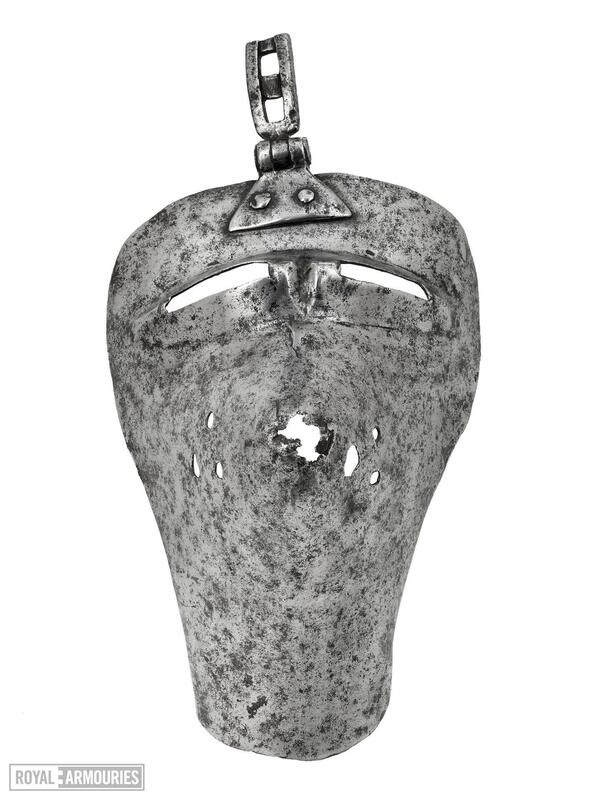 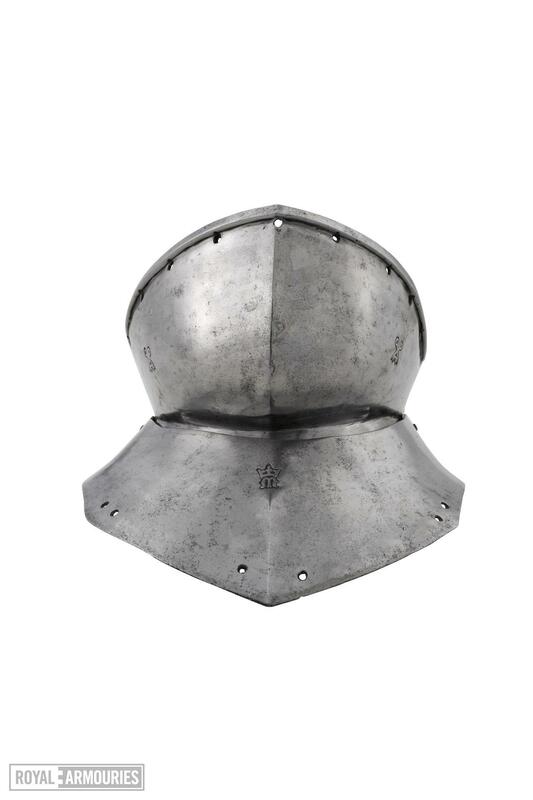 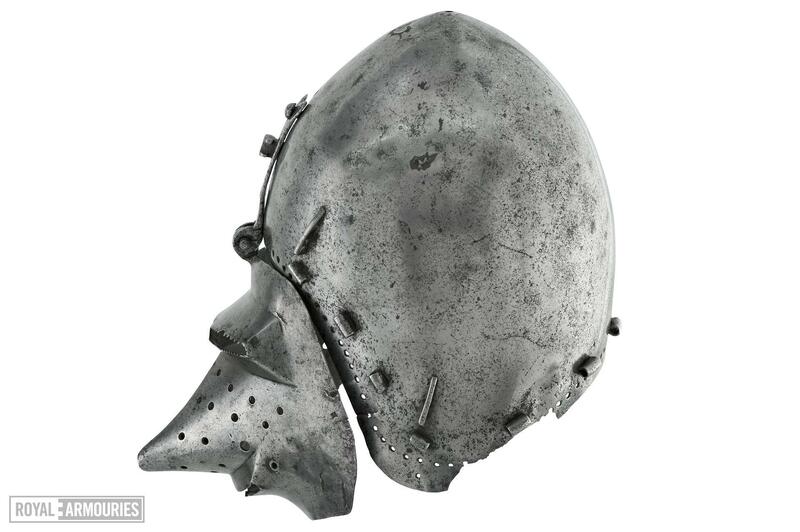 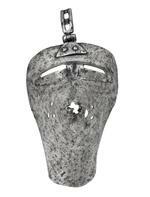 Many of these were influenced by Italian craftsmen who exported their armours all over Europe. 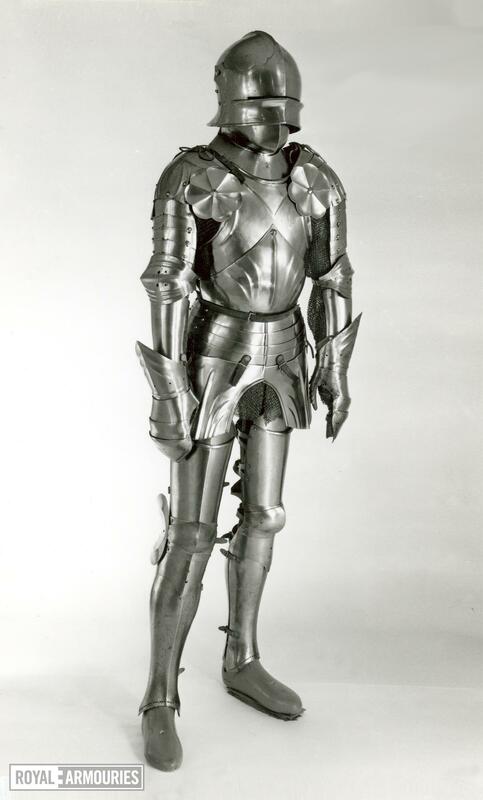 Plate armour offered new options. 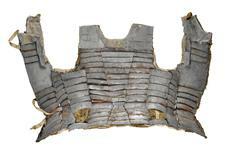 The surfaces of the rigid steel plates ensured the armour could resist and deflect glancing blows. 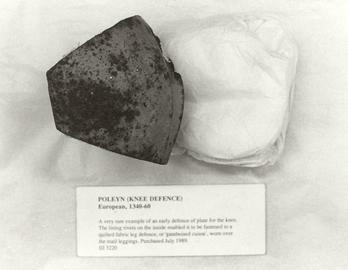 An incoming weapon could only penetrate plate armour if it struck directly and with great force. However, plate armour did still present risks. 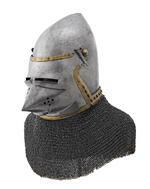 Heat exhaustion through over-exertion was a problem.